After the acquisition of Lucasfilm by Disney in 2012, one of their first acts was to close the company’s videogame development division – the legendary LucasArts. While Electronic Arts has held the Star Wars license for videogames since this time, the fact that the publisher has only released two titles in over six years has lead many to believe Disney are unhappy with EA’s handling of the license. 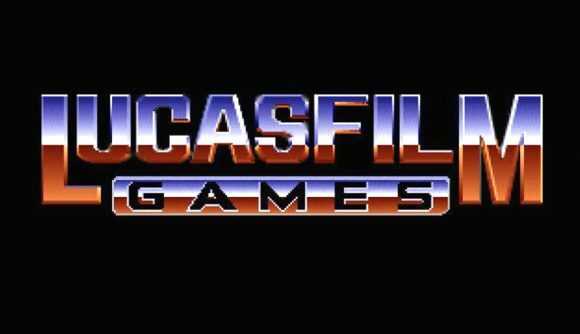 That argument got a lot stronger today, as it seems like Disney are looking to revive Lucasfilm Games – the forerunner to LucasArts. I've never been a PC gamer so the name doesn't mean much to me, but for people who grew up playing their games this should be pretty exciting. It would be nice to see more Star Wars games though and not just FPS games. Lol With the movies I agree but I'd like to see more games, especially ones based on the original trilogy. 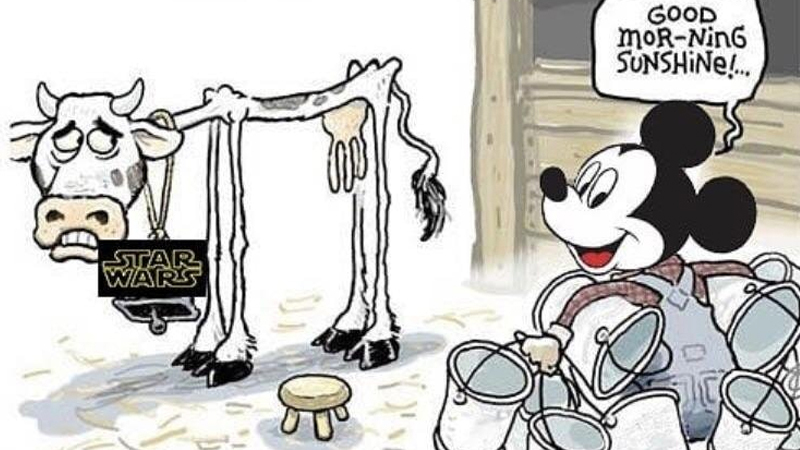 I think they have learned they need to refocus on the original stuff.